10am Being with Ron Ash Join Author and Talk Show Host Ron Ash for the one year anniversary show. 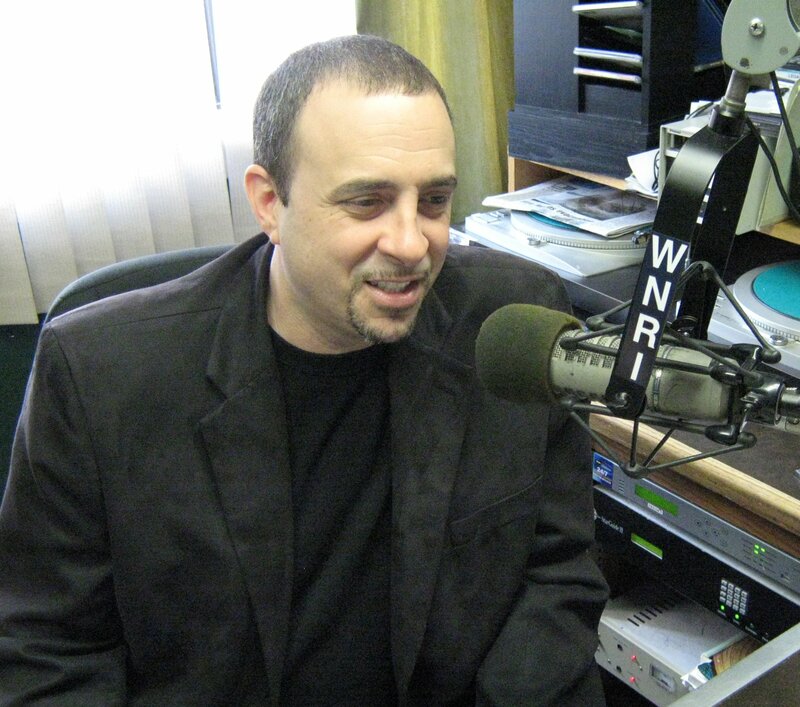 That’s right, Being with Ron Ash began broadcasting on 1510 AM Revolution Boston on August 1st 2010. Call in and share your favorite moments from the show, share your own Metaphysical experiences or tell us about you contact with the other side.